Based in Saint-Imier since 1832, the Compagnie des Montres Longines Francillon S.A. was among the world’s leading watch companies. 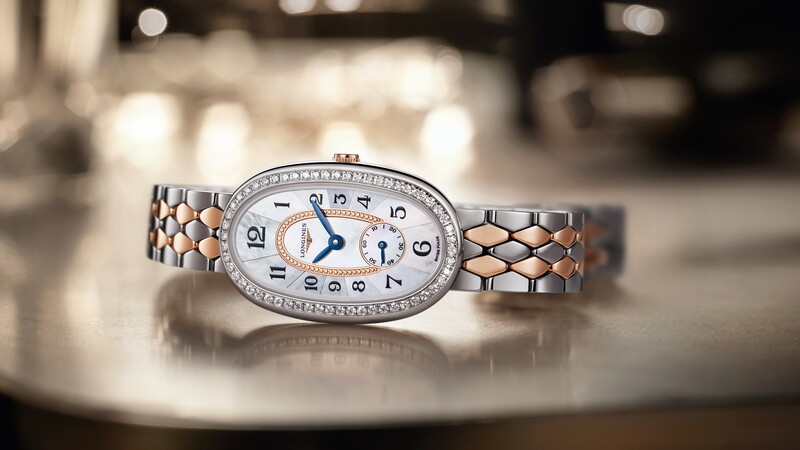 In 2007, Longines had its 175th anniversary. The brand evolved from a comptoir[n 1] to a full-fledged manufacturing operation and then back down to an établisseur today, since the early 1980s, as a Swatch Group company.